There are some rare genetic reasons for failure to lose body fat, but in most cases it is simple human error. Most people eat too much, “cheat” far too often, eat at all the wrong times, and eat all the wrong things. It’s time to stop watching and worshiping pro athletes, it’s time to become one of them. Get advice from 8 of them! My journey to HealthYards was not like most. It’s not everyday that you would get explained the advantages and benefits of functional training. Through the combination of HealthYards’ advice and Personal Training, I transformed not only my body, but my life. It’s Official! I am down 25 lbs! 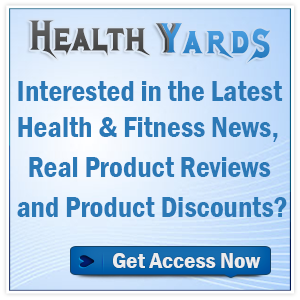 I have had the opportunity to join HealthYards. I have really appreciated in how much it helped me learn a bit more about myself, through great techniques. I know I’ve shared a lot about how it has been a physical challenge, I still have four training sessions left, I’m feeling so much better, I just can’t quit. 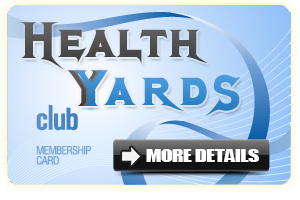 HealthYards Club Membership V1 Has Transformed Many Lifes! Join the thousands that have discovered our super special content, reserved for members only!